We are a nation of animal lovers, right? 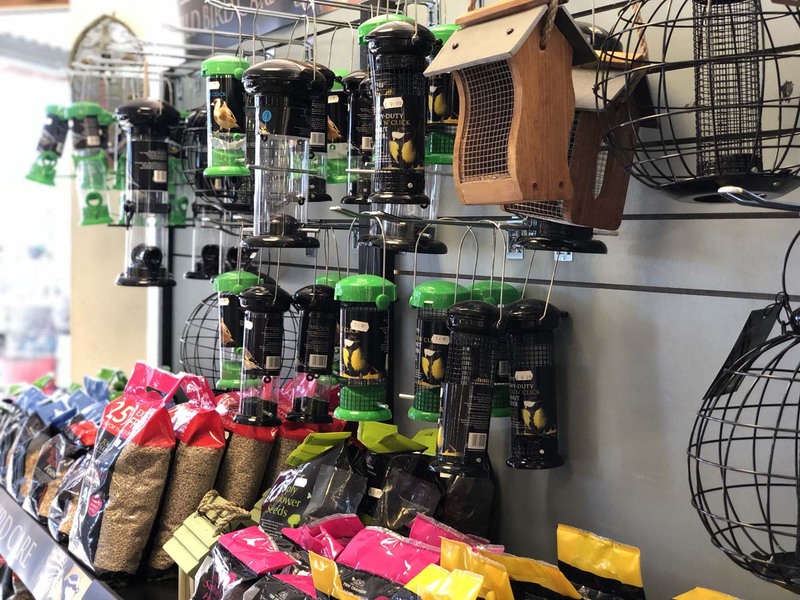 So here you will find everything you need for your beloved pets or the wild birds that visit your garden. 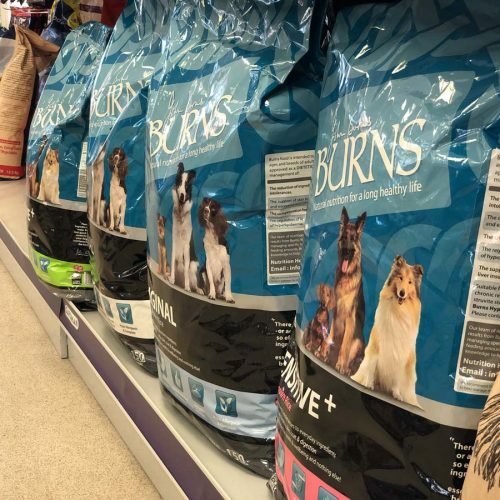 We have a wide range of products from pet beds to food and treats, collars and leads and of course toys! 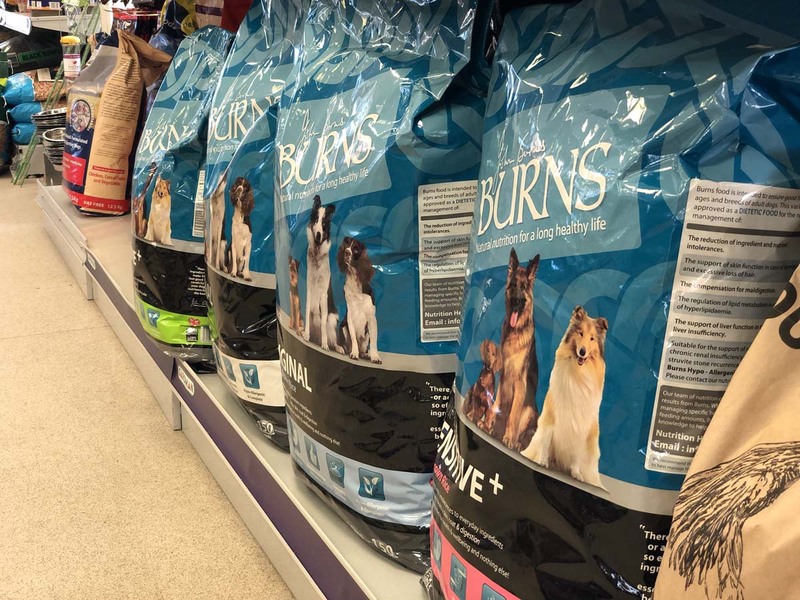 Feeding our feathered friends throughout the year is very important as well as rewarding, it is also an excellent way of introducing young children to wildlife. 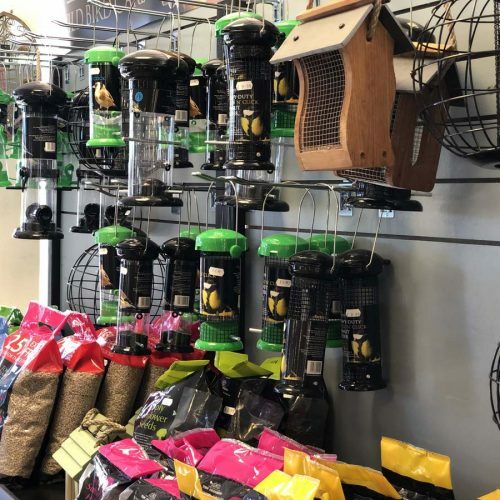 We have bird food and feeders, nest boxes and bird tables and a whole lot of friendly advice from our helpful staff.